The newly updated Central Southeastern New York Fishing Map Guide is a thorough, easy-to-use collection of detailed contour lake maps, fish stocking and survey data, and the best fishing spots and tips from area experts. 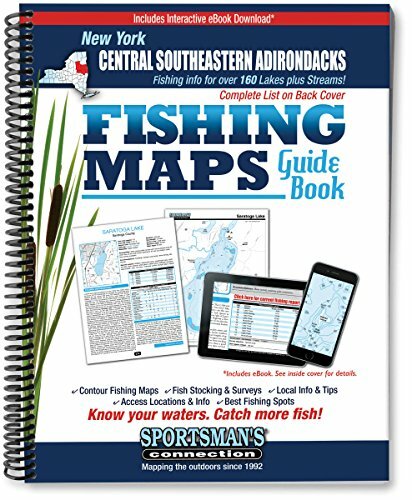 Fishing maps, detailed area road maps and exhaustive fishing information are provided in this handy, 184-page, 8 ½ x 11 spiral-bound volume. 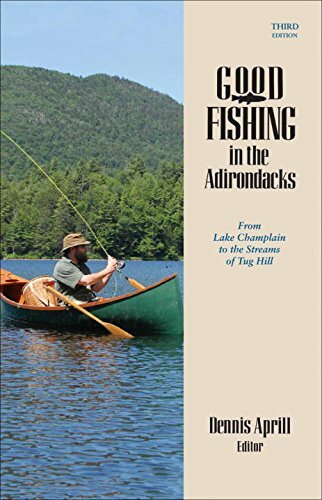 Detailed maps with marked fishing spots and tips from local experts for the Fulton Chain, Lake George and over 150 others. 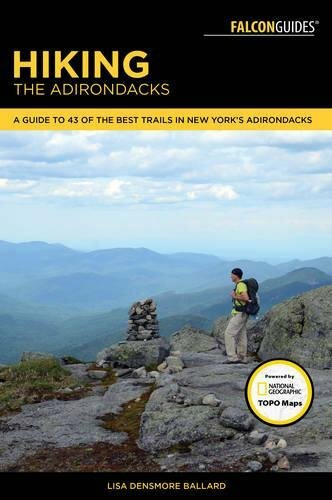 Includes lakes and streams in the following counties: Fulton, Hamilton, Saratoga, Warren and Washington Whether you re trying to break the state northern pike record on Great Sacandaga Lake, trolling for lake trout on Schroon Lake or bushwhacking into Iron Lake for brookies, you'll find all the information you need to enjoy a successful day out on the water on one of New York s many excellent fisheries. Know your waters. 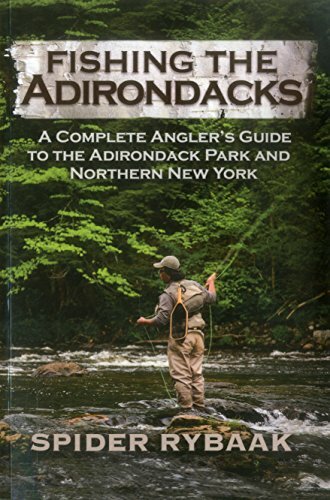 Catch more fish with the New York Central Southeastern Adirondacks Fishing Map Guide. Newly updated, the Western Adirondacks New York Fishing Map Guide is a thorough, easy-to-use collection of detailed contour lake maps, fish stocking and survey data, and the best fishing spots and tips from area experts. Fishing maps, detailed area road maps and exhaustive fishing information are provided in this handy, 200-page, 8 ½ x 11 spiral-bound volume. Covering over 160 lakes and the St. Lawrence River. 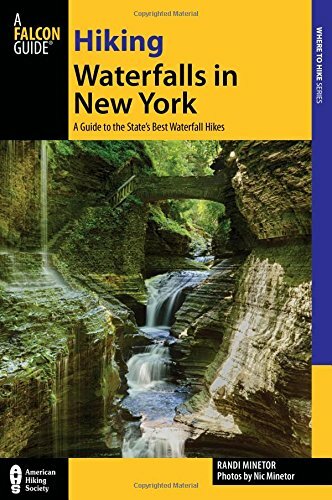 Includes lakes and streams in the following counties: Herkimer, Jefferson, Lewis, Oneida and St. Lawrence. Whether you re casting spinnerbaits for bass on Butterfield Lake, dunking worms for brookies on Cranberry Lake or trolling for might muskies on the St. Lawrence River, you'll find all the information you need to enjoy a successful day out on the water on one of New York s many excellent fisheries. Know your waters. 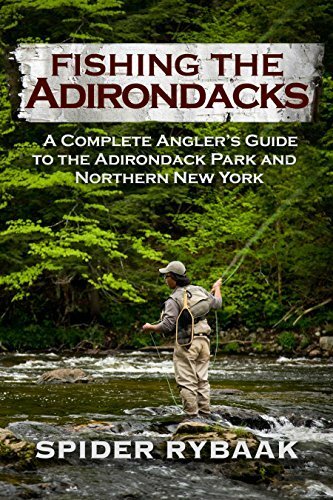 Catch more fish with the New York Western Adirondacks Fishing Map Guide. 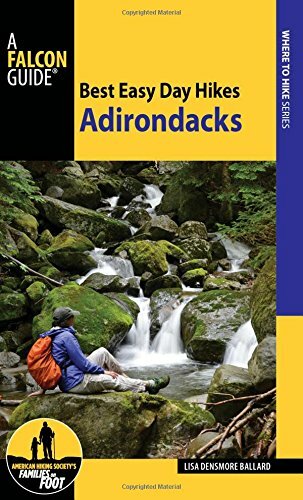 The Northeastern Adirondacks New York Fishing Map Guide (3rd Edition, 2016) provides detailed fishing maps for 200 regional fisheries including Lake Champlain. Includes lakes and streams in Clinton, Essex and Franklin counties. Complete with marked fishing spots, tips from local experts and stocking and survey data. 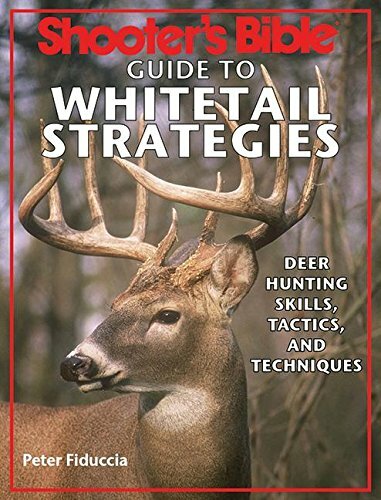 Shooter’s Bible Guide to Whitetail Strategies is the ultimate guide to hunting whitetail deer, from tracking strategies that include recovering wounded deer, and cooking with venison, to scoring and field-judging bucks, this book is the guide that every whitetail strategist must own. With Fiduccia’s expert advice, both the novice and the seasoned hunter will have new-found confidence when heading out into the woods for a trophy buck.